After a March 2011 tsunami and earthquake caused a nuclear meltdown at the Fukushima Daiichi plant, Koizumi, who served as premier from 2001 to 2006, began sharply criticizing nuclear power, saying he was “ashamed” for believing that nuclear energy was a clean, safe and cheap energy alternative for Japan. "I studied the process, reality and history of the introduction of nuclear power and became ashamed of myself for believing such lies," Koizumi said after the accident. The plant, owned by Tokyo Electric Power Co's (TEPCO) is the site of the world’s worst nuclear accident since 1986’s Chernobyl meltdown in Ukraine. 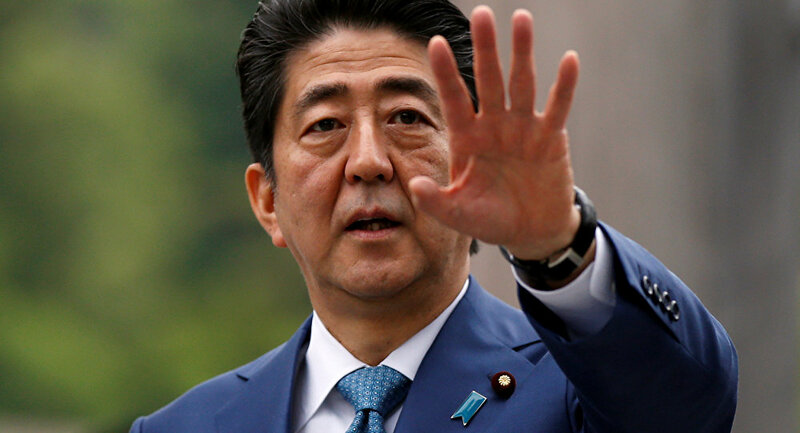 Abe made his claims in Buenos Aires in 2013 while trying to convince the International Olympic Committee to bring the popular and lucrative games to Tokyo. The 74-year-old Koizumi said "Mr. Abe's 'under control' remark, that was a lie…It is not under control," pointing out TEPCO’s attempts at building an expensive underground “ice wall” to prevent groundwater from becoming contaminated after flowing through damaged reactors. Koizumi, once thought to be Abe’s successor in the Liberal Democratic Party (LDP), said the prime minister "believes what he’s being told by nuclear experts. I believed them, too, when I was prime minister. I think Abe understands the arguments on both sides of the debate, but he has chosen to believe the pro-nuclear lobby." In 2012 12,539 people sued TEPCO for negligence, their suits totaling nearly $1 billion. Over 99 percent of those who sued were former residents of the prefecture of Fukushima, and were forced to evacuate after the meltdown. An additional 223 US Navy sailors filed a class action suit for suffering a host of serious health problems after assisting with the Operation Tomodachi (Friends) cleanup effort. Koizumi supports the claims of the sailors. 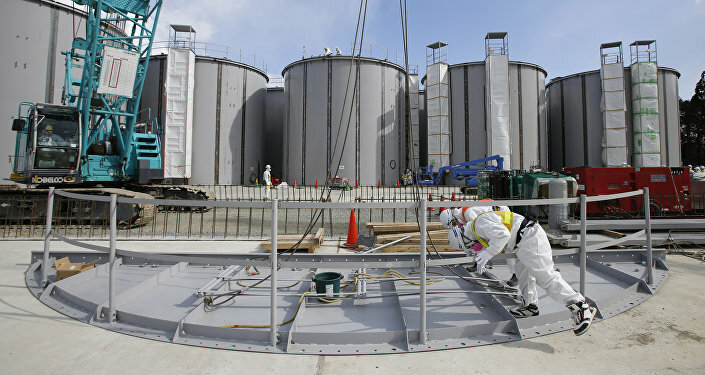 According to experts, one the most daunting challenges in the cleanup effort is handling almost a million tons of radioactive water currently stored in tanks at Fukushima. By 2030, the government hopes to have nuclear power supply a fifth of the country’s energy. Over 160,000 people had to be evacuated from the areas around Fukushima after the accident, which caused contamination in the land, food, air and water.